Creative Footprint – The Creative Footprint is a non-profit initiative that measures and indexes live music space. The Creative Footprint is a non-profit initiative that measures and indexes live music space. Sign up for our newsletter and support vibrant nightlife! I agree to my personal data being stored and used for distribution of the creative footprint newsletter. I agree to receive information about creative footprint updates. Working alongside local experts and teams of researchers, we gather data about every venue in a city and calculate its Creative Footprint: a rich cultural impact study of the health of a city’s music scene. Lutz Leichsenring is the co-founder of the Creative Footprint and one of the world’s leading authorities on protecting creative industries. In 2018 Lutz co-founded VibeLab, an organisation that aims to engage, connect, inform, promote, and counsel cross-sector stakeholders to keep cities vibrant and flourishing after dark. Recognising that music venues are cultural assets that significantly enrich and improve society, the VibeLab network helps those who are seeking out new paths to make a change in their community. Since 2009, Lutz has been the spokesman and executive board member for the Berlin Clubcommission. He has fought tirelessly for the rights of Berlin’s vast underground club scene by organizing demonstrations, conferences, workshops and by speaking at round tables and parliamentary committees. 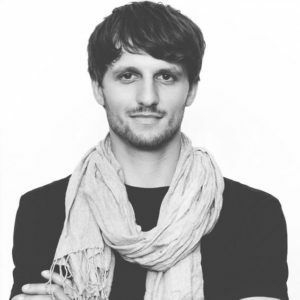 Lutz started his career in nightlife immediately after high school, when he built one of the largest platforms for music event listings in Germany. He went on to run a nightclub and restaurant until 2010, and today is one of the chief shareholders of Berlin and London-based software company Young Targets. His role with the Clubcommission and the Berlin Musicboard has lead Lutz into the city's Chamber of Commerce, where he frequently votes on development issues that protect creative space affected by gentrification. 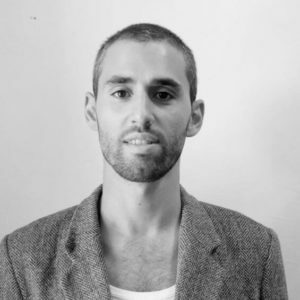 Mirik Milan is a is a Global Night Mayor Advocate and the co-founder of Creative Footprint and VibeLab. The former Amsterdam Night Mayor/ Nachtburgemeester, Milan was responsible for launching the independent night mayor role which liaises directly with the municipality of Amsterdam. His work helped create similar government positions in over thirty other global cities. Elected as the Nightmayor in 2012, Milan played an instrumental role in the reshaping of Amsterdam’s nightlife scene into one of the most vibrant and economically robust in the world. His innovative position has fast become replicated in major nightlife-focused cities around the world, like New York, Paris and London. His team’s flagship achievements include working with the hotel and catering industry to introduce 24-hour venue permits and bringing innovative approaches to dramatically reducing crime in the city’s once-troubled Rembrandtplein district. 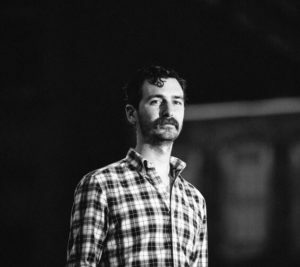 In 2017, Mirik gave over 25 international talks to city governments and planners, advising them on how to better deal with their Late Night Economy; and co-founded the Creative Footprint—a global civic initiative that measures and indexes creative space, with his Berlin counterpart Lutz Leichsenring. The Creative Footprint sees Mirik work more intimately with major global cities looking to monitor and stimulate their creative and nightlife economies. 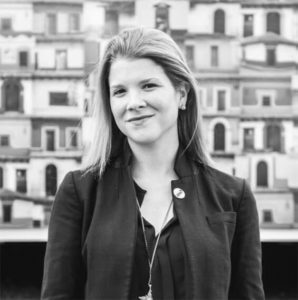 Ella Overkleeft is the Creative Footprint’s Director of Outreach, with an emphasis on social and urban development. 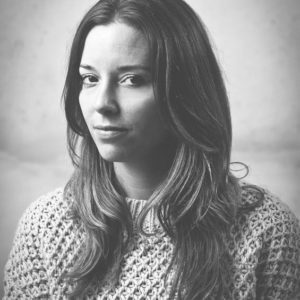 Alongside Mirik, Ella is the co-founder of the Night Mayor Foundation in Amsterdam; an independent, non-profit dedicated to maintaining a dynamic nightlife while strengthening connections between the municipality, small business owners and city residents. Away from her role with the Night Mayor office, Ella works on the progressive national harm reduction campaign Celebrate Safe, which has played a significant role the evolution of Holland’s famous pragmatism on matters of drug safety. Most recently Ella launched a project called Enter the Void, which brings together young creative activists from Amsterdam, Berlin, Riga, Budapest and Palestine to discuss the role of free space and the principles of self-organizing and municipal engagement. Ross Gardiner is the Creative Footprint’s director of communications, with a focus on content direction and public awareness. 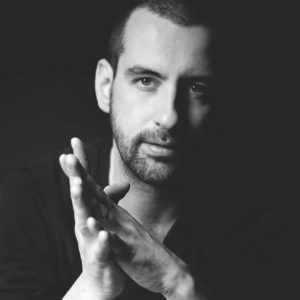 Prior to his work with the Creative Footprint, Ross held senior editor roles for a variety of digital and print publications, most notably as the US Editor for longstanding club culture magazine Mixmag. Ross’ features often spotlighted some of the most pressing issues facing electronic music culture, such as harm reduction and the gentrification of nightlife. Ross left Mixmag to found Black Circle Media—an LA-based creative agency specializing in festival culture and civic engagement. 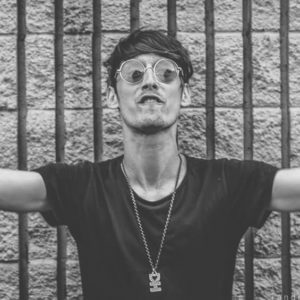 Since forming the agency, he has worked alongside Live Nation, ID&T, LiveStyle, EDC Las Vegas, Drug Policy Alliance, Red Bull, Oasis Festival, Electric Zoo, and more. Michael is a City Planner, lecturer and researcher at the University of Pennsylvania's School of Design. He specializes in quantitative research and spatial analysis. He is also the founder of 24HrPHL, a community engagement and resource organization in the Philadelphia nightlife arts and culture community. He has almost 20 years experience as a DJ, record producer, label owner and event promoter. He has toured the world multiple times over and has released records with Soul Clap, Razor-N-Tape, Defected and other labels under the names Michael The Lion and DJ Apt One. Originally from Pittsburgh, PA, he has called Philadelphia home since 2001. Andreina is a Venezuelan communications professional and policy consultant currently specializing in night-time planning and policy as part of her doctoral degree at the Harvard University Graduate School of Design. Previously, Andreina was the Information Manager for the Mayor’s Office of the Chacao municipality in Caracas, worked as Policy Associate at Americas Society/ Council of the Americas and Editorial Associate for policy journal Americas Quarterly in New York City, and worked for the Housing and Urban Development Division at the Inter-American Development Bank in Washington D.C. Andreina is also the recipient of several awards, including the Chevening and Fulbright Scholarships and the P.E.O. International Peace Scholarship.